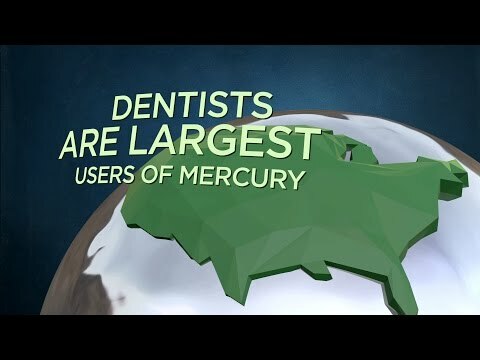 Australians for Mercury Free Dentistry will host a showing of Evidence of Harm at their annual general meeting on Wednesday, February 17th at 6pm. The event will be held at RMIT University Kaleide Theatre at 360 Swanson St. Melbourne VIC 3000. There will be a hosted discussion afterwards from mercury safe dental professionals.